“Manwich” – Grilled Mac & Cheese with Pulled Pork | Pass The Sushi! 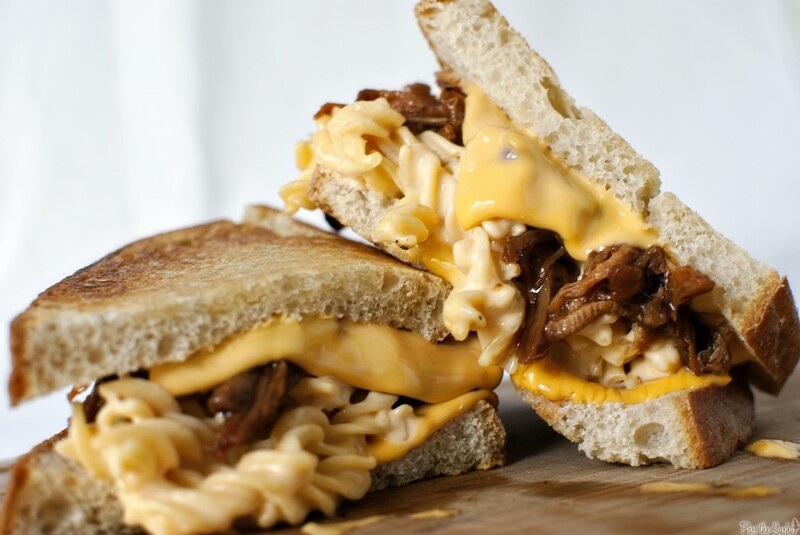 “Manwich” – Grilled Mac & Cheese with Pulled Pork | Pass The Sushi!. I’ve found a new slice of Heaven on the web. 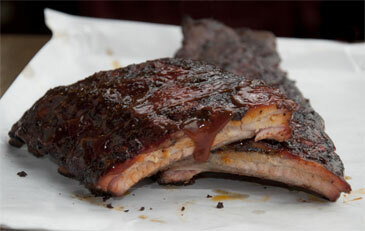 It is AmazingRibs.com. Hope to send them some Tactical Grilling gear, soon. BBQ Ribs Recipes, Barbecue Recipes, Grilling Recipes, Baby Back Ribs, Barbecue Spare Ribs, Outdoor Cooking, Rating Barbecue Grills and Smokers.